The 2019 scholarship application deadline has passed. We will notify recipients during the first week in April. Best of luck! 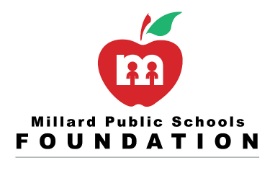 If you have questions or need assistance with this information, contact Brannan Lampe at 402.991.6819 or brlampe@mpsfoundation.org.